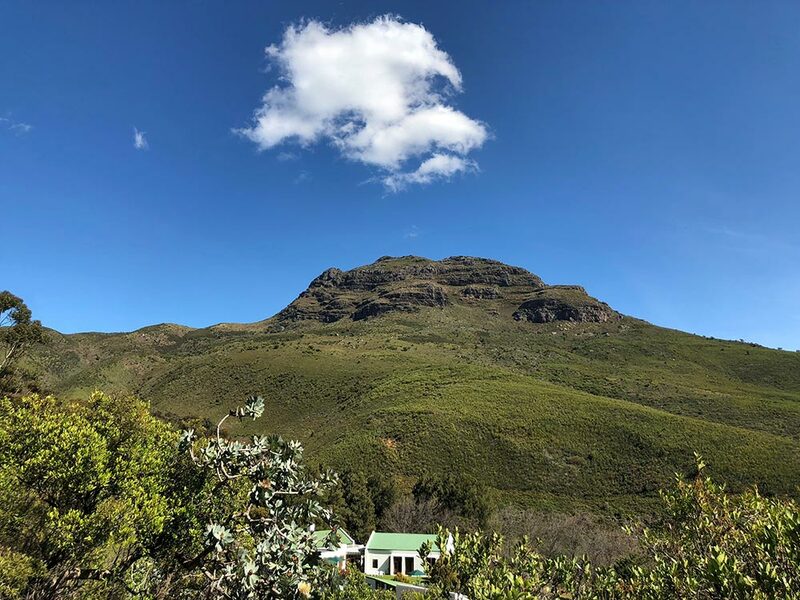 This Spring weekend retreat will be held in a contained and nurturing atmosphere of contemplative (Noble) silence at the stunning Mont Fleur retreat venue, nestled in the mountains near Stellenbosch. It is suitable for beginners who have never attended a silent retreat, as well as experienced meditators who want to deepen their practice. Through the practice of meditation and the wisdom of Buddhist psychology, we will welcome the season of Spring and the possibility of new beginnings with joyful and compassionate awareness. Supported by the beautiful Nature around us, we will ground our awareness, establishing a calm and unified inner refuge from which to explore new and courageous ways of being, which awaken us to life and its possibilities. To enhance the integration of body, heart and mind, daily sessions of qigong movement meditation will be offered, as well as additional optional relaxing yoga and aromatherapy massages.. There will be time for restorative rest, as well as silent walks or mindful runs in the vineyards and mountains. Short, individual check-ins which provide additional emotional containment and insight during the retreat. Mont Fleur’s well-known exceptionally delicious vegetarian and vegan food will be savoured in silence, as part of our integrated practice. A once-off, pre-retreat individual session is required if you haven't yet had one with Sue, to provide greater containment. This enhances and deepens the silent retreat experience for yourself and for the group. The additional session fee of R850 is fully covered by Medical Aid and can be reduced if necessary. A deposit of R2500 confirms your place, R1500 of which is non-refundable. The balance is due by 30 August 2019, unless you have a pre-arranged payment plan with Sue.